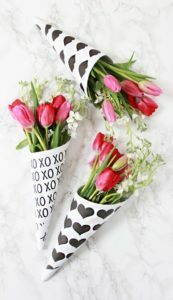 Dutch Flower Auction Direct Blog - Valentine's Day Flowers 2019! With two weeks to go until Valentine's Day, we wanted to share some inspiration for your own beautiful Valentine's bouquets! 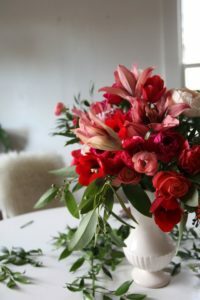 Whether you love Valentine's Day or you hate it why not use it as an excuse to fill your home with some gorgeous seasonal flowers. 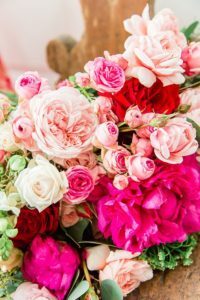 The traditional red rose is still a favourite but we've put together a selection of other gorgeous varieties that can make up the perfect Valentine's bouquet! Don't forget you can also pick up one of our Social Club Boxes which would make a perfect Valentine's gift for a loved one! 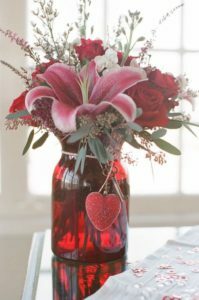 Lilies make a fantastic addition to any arrangement, paired with various shades of pink and red they make a lovely eye catching statement. Not to forget the traditional red rose, perfect for that special someone. 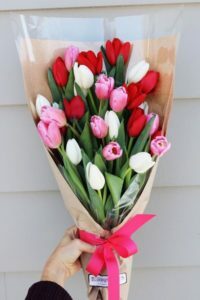 Tulips are the ultimate Spring flower and are becoming increasingly popular to be given on Valentine's Day, there are lots of gorgeous varieties available in all colours! 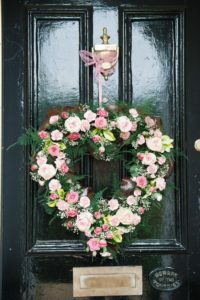 Wreaths for Valentine's Day are increasingly popular. Why not try something different with eucalyptus this year? 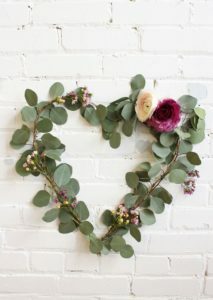 It work fantastically well in wreaths, this lovely heart shaped one shows they're not just for Christmas! There are so many beautiful varieties of roses available, we stock a huge range of single head and spray, we have something for every taste! 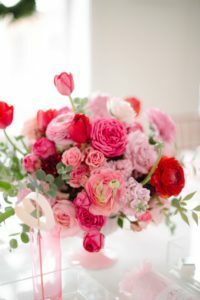 Garden roses in particular work very well in Valentine's arrangements, such as Austin roses. Complimented by using a whole range of pink shades together.